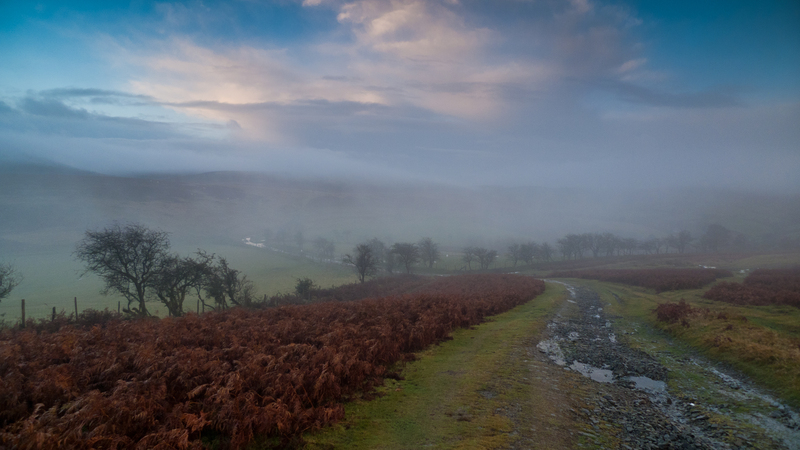 Morning mist in the Marches; taken after sunrise on the hills of Felindre near Knighton, Powys in Wales. Outstanding! What a beautiful capture.